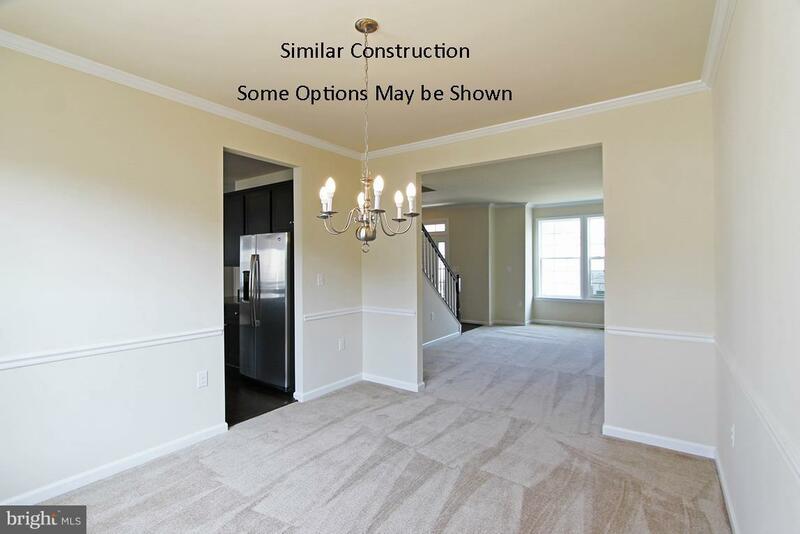 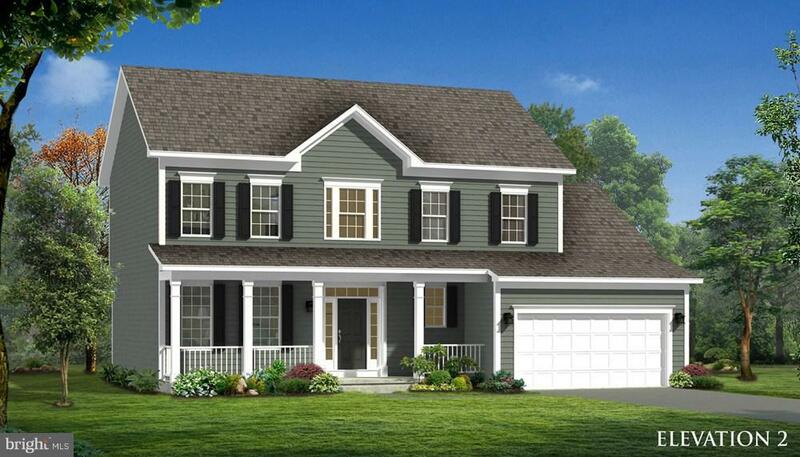 Dan Ryan Builders is now presenting luxury lifestyle homes in Martinsburg Station the area's #1 planned community with great amenities like pool & tennis & so close to The Commons & your I81 access for an easy commute. 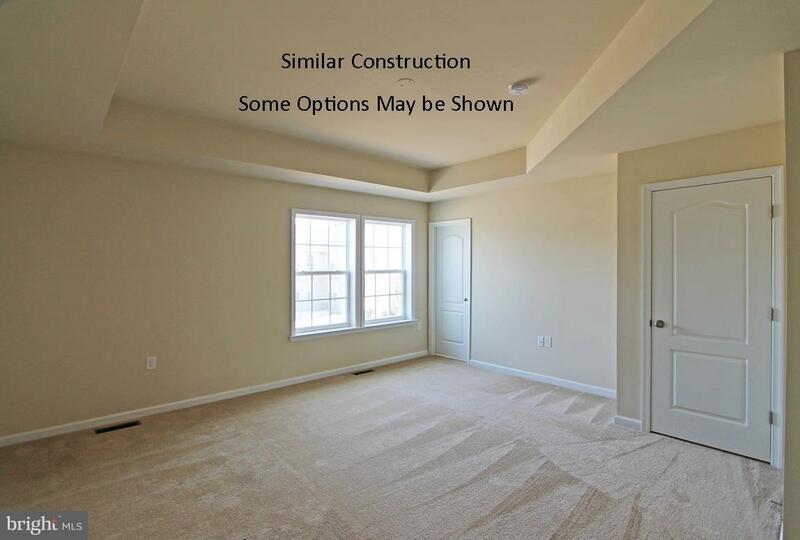 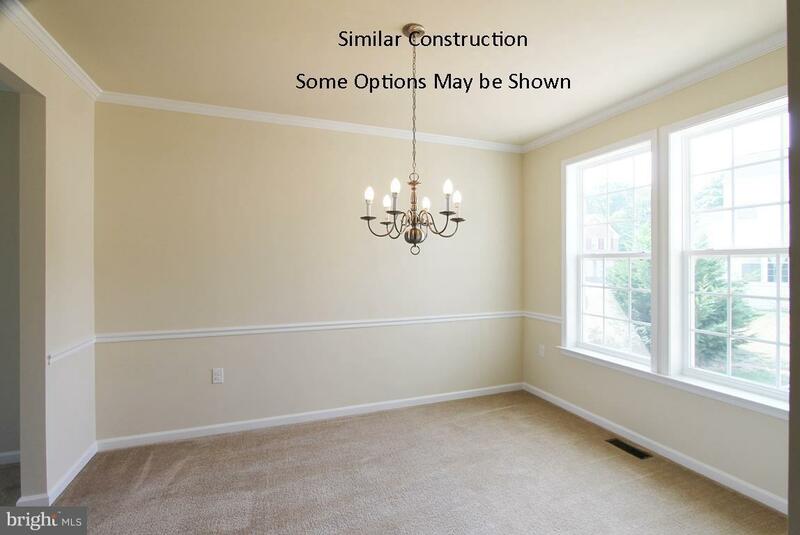 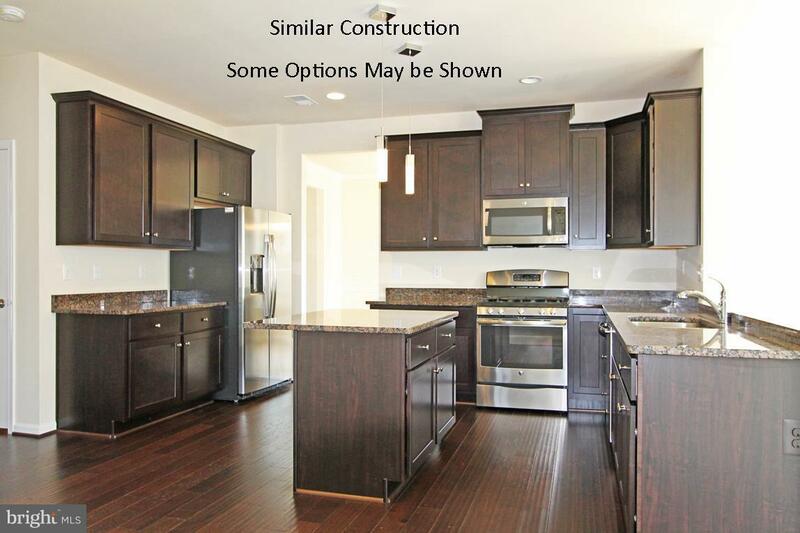 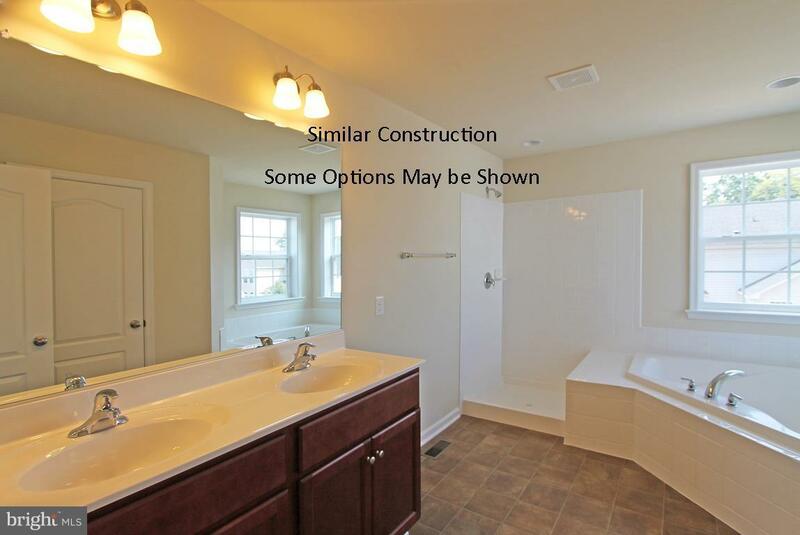 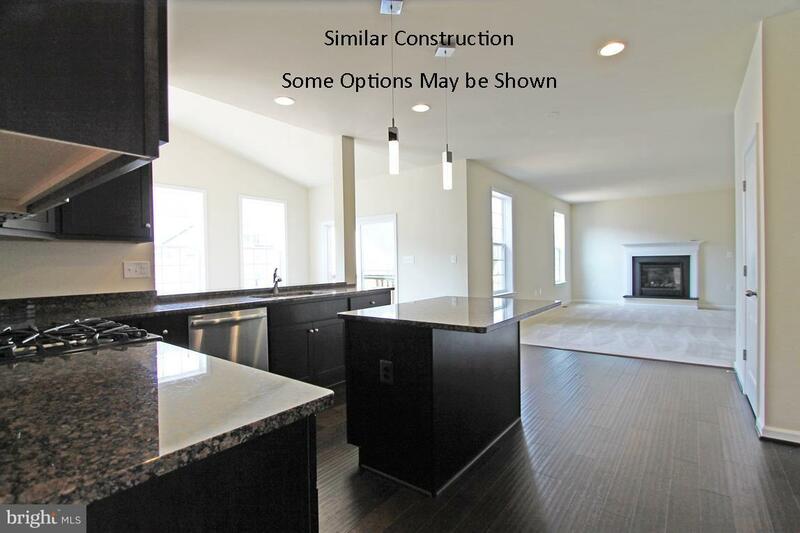 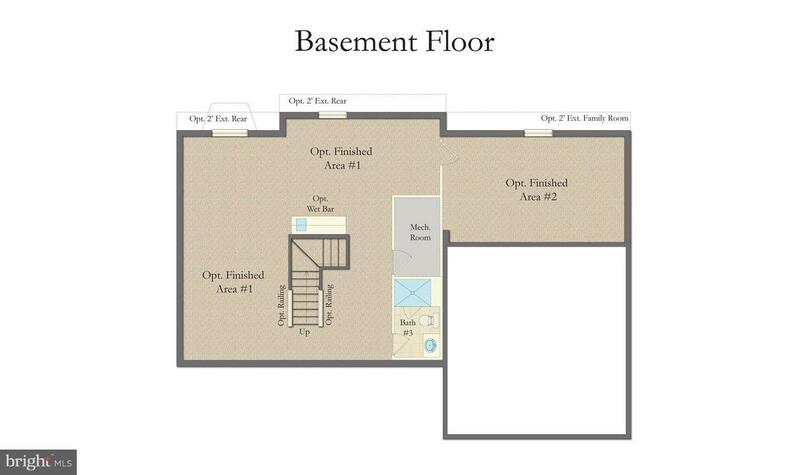 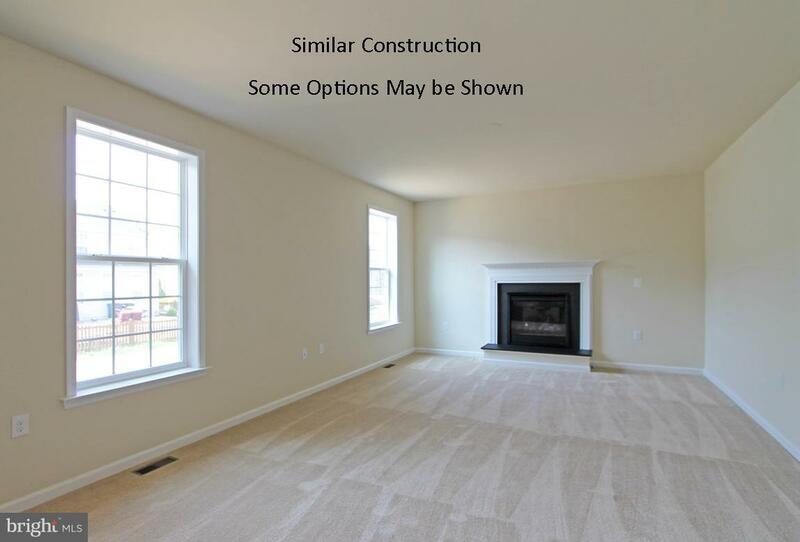 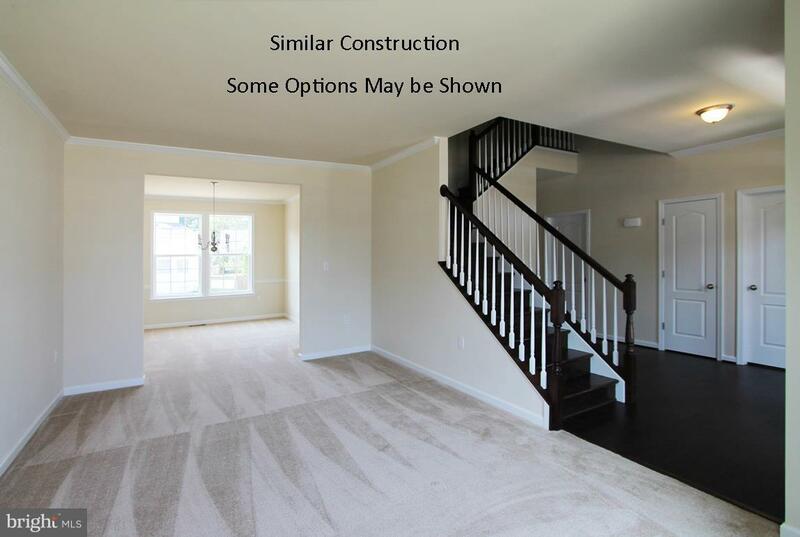 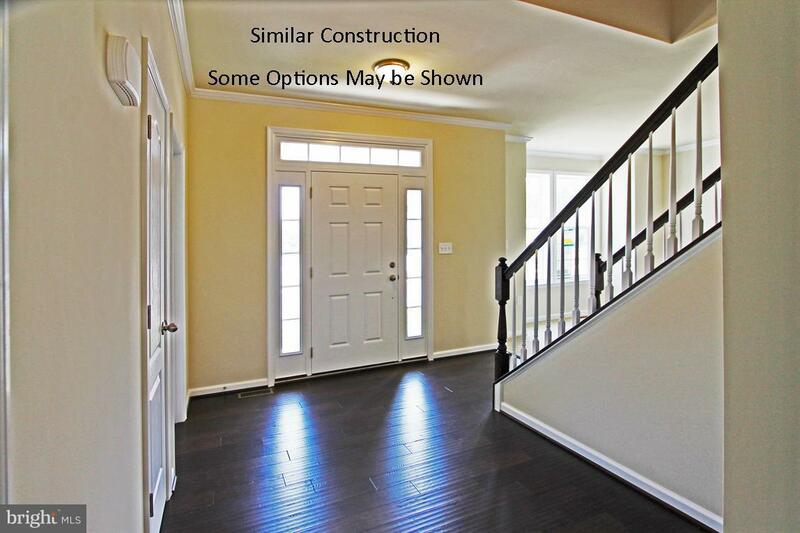 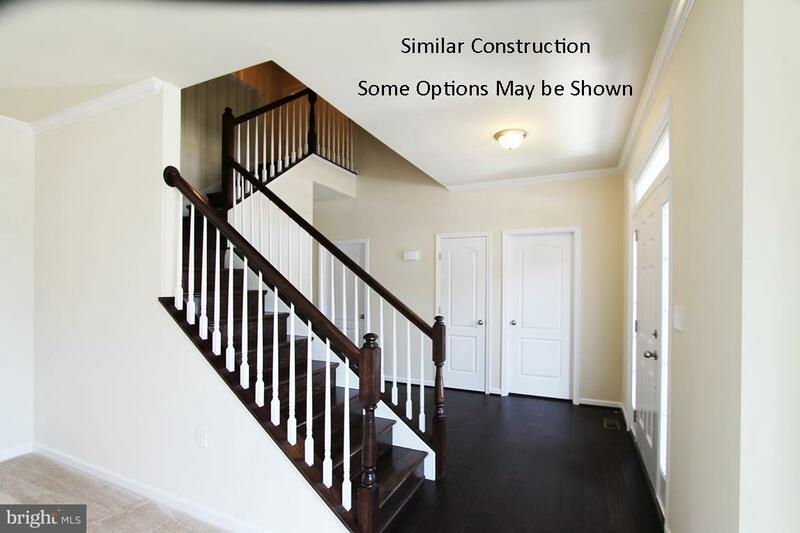 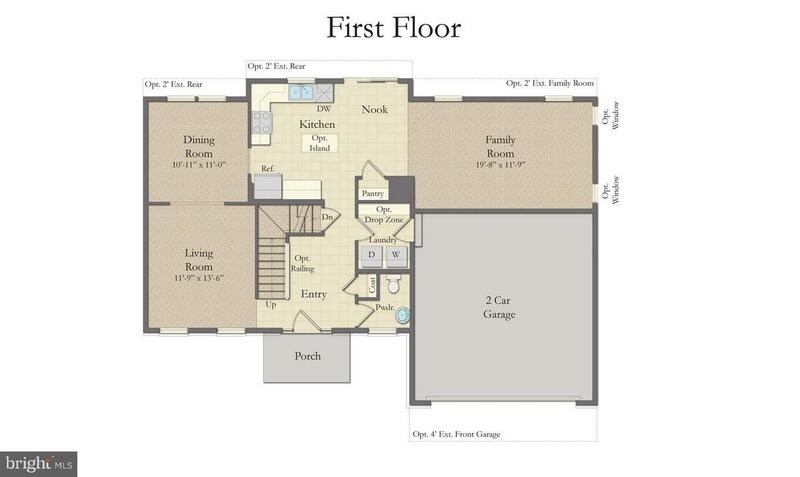 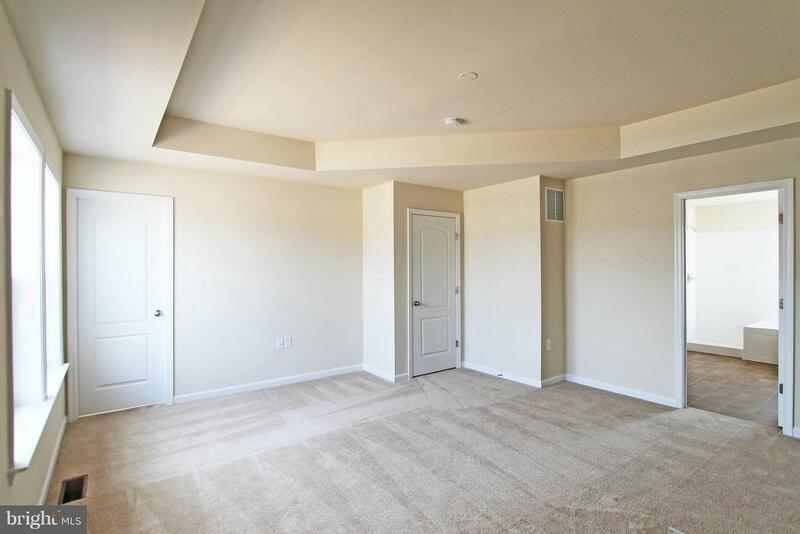 This traditional Nottingham floorplan can be altered to allow contemporary touches. 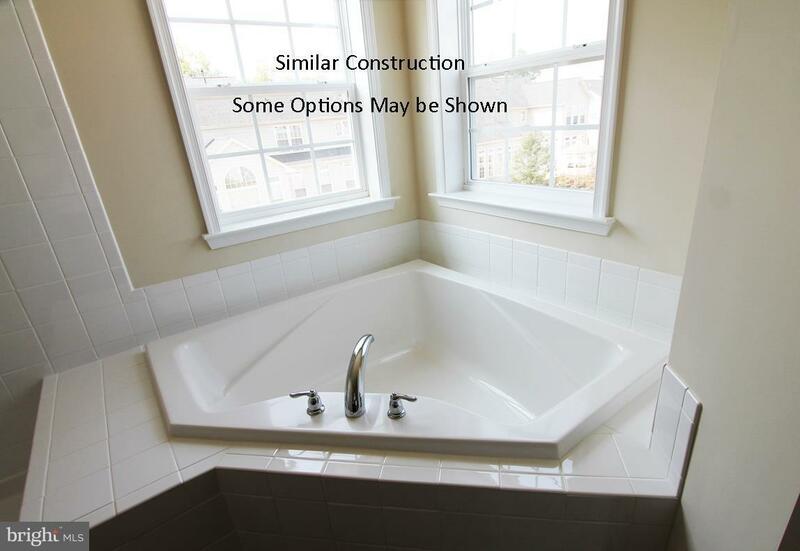 Make it your own with countless options. 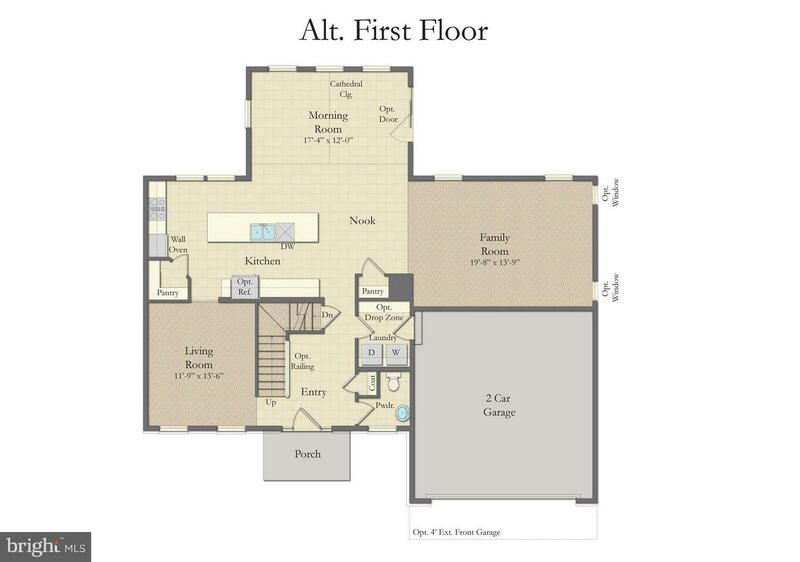 It's easy to build what you really want.